2013: Audrey’s music has been featured in various TV shows including Dance Mom’s, Glee, Teen Mom, American Pickers, 16 and Pregnant. Two of Audrey’s songs were also used in Whole Foods commercials. Since releasing her debut record, “Passing Thru”, in 2004 Audrey’s been on the road touring in the US and Europe. She’s released her last four albums (“Dishes & Pills” (2007), “I Know, I Know” (2009), “Thick Skin” (2011), “Sirens” (2012) on Folkwit Records in the UK. She also wrote a book in 2011, entitled “The Need to Be Heard” about her experiences in the music business. 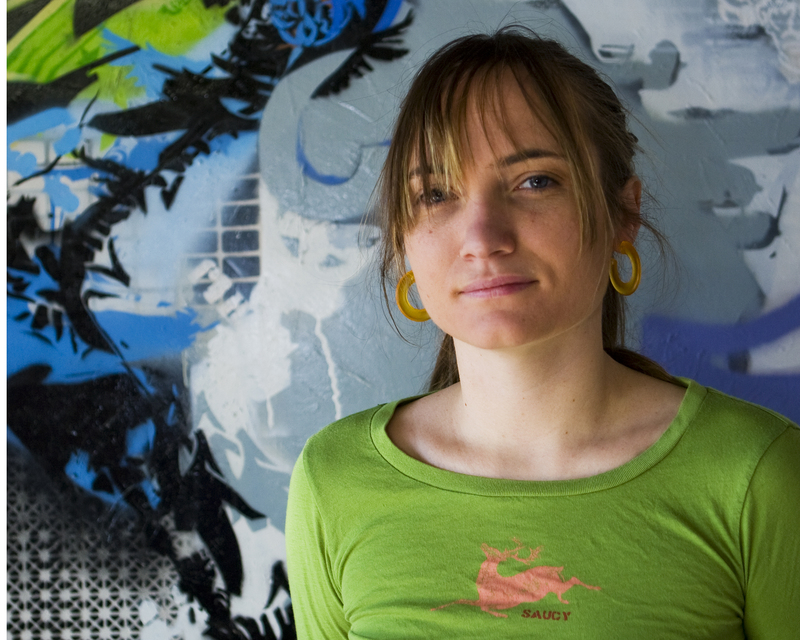 Audrey’s music has evolved over the years into an eclectic form of singer-songwriter indie rock performed as a “one-man-band” multi-instrumentalist using loops on guitar as well as accordion, ukulele, banjo, drums, vibraphone and other unique instrumentation. Overall this music blends together her early influences of Neil Young, Joni Mitchell, John Fahey, and Bob Dylan with contemporaries such as Sufjan Stevens, Robert Wyatt, Radiohead, Dungen, Wilco, Steroelab, and Arcade Fire. She performs nationally and internationally and reside on the east coast. Audrey was nominated “Best Folk Act” at the Boston Music Awards in 2009, which adds to her nominations for “Outstanding Singer-Songwriter of the Year” in 2008 at the BMA’s and “Best Female Vocalist” in 2009 and “Best Folk Act” in 2010 in the Boston Phoenix Music Poll. She also won the “Riving Rising Star 2009” competition sponsored by WXRV 92.5FM the River. 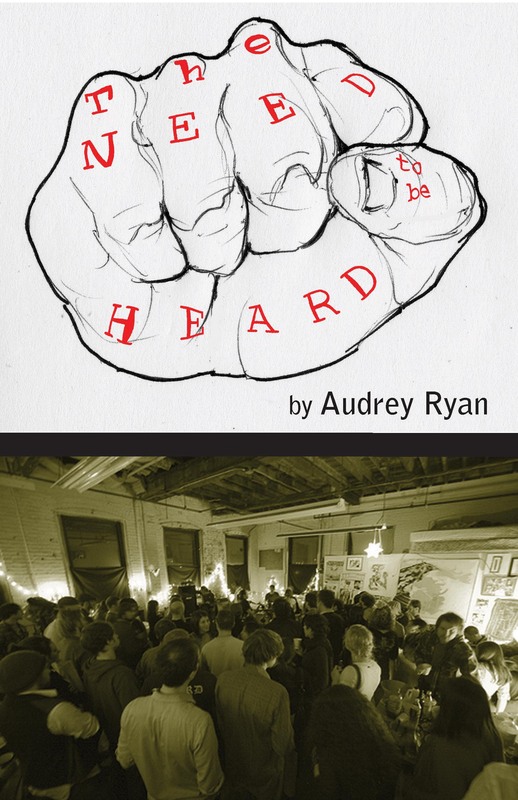 Audrey has shared the stage with Suzanne Vega, They Might be Giants, Grace Potter, Josh Ritter, Sam Amidon, Beth Orton, Glen Hansard, Ra Ra Riot, among others. 9/17/2014: “Let’s Go to the Vamp” a collection of five songs produced and recorded by Will Dailey. 6/16/2012: A release of both old & new material entitled “Sirens” is not out and available at shows and online. 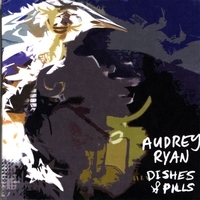 9/27/2007: “Dishes & Pills” released. This was the record that got the attention of Folkwit Records in the UK and got Audrey her first management company. Considered a seminal work and breakthrough record for her. Buy “Dishes & Pills” on CD Baby!